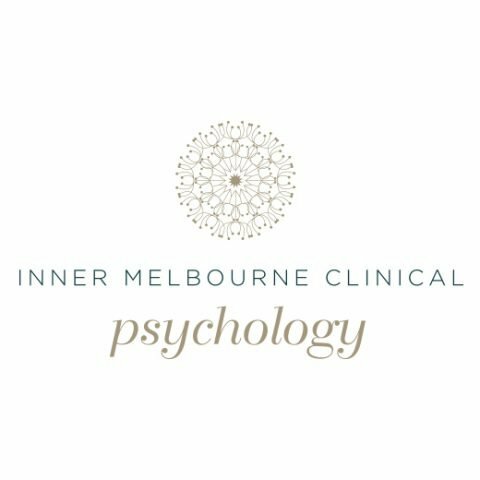 Inner Melbourne Clinical Psychology is a group of warm, compassionate and professional psychologists located in Kensington, Melbourne CBD and Fitzroy North. 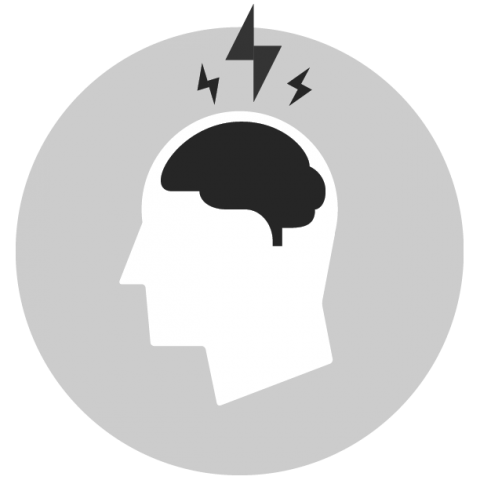 Their aim is to help their clients build better lives and relationships. 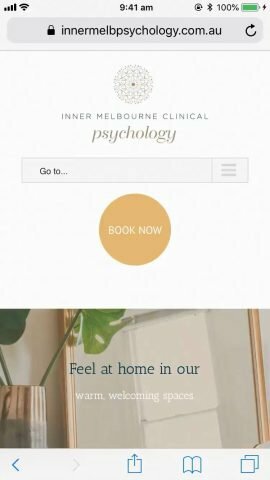 IMCP chose Krafthaus as their Melbourne Digital agency as we have a proven track record in the health science space. 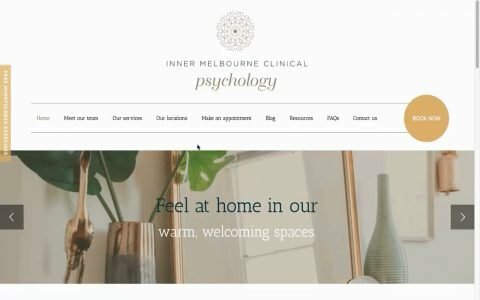 Balancing out the need for a clean aesthetic but also communicating a trusted provider, Krafthaus were entrusted to communicate the sometimes sensitive nature of mental health. 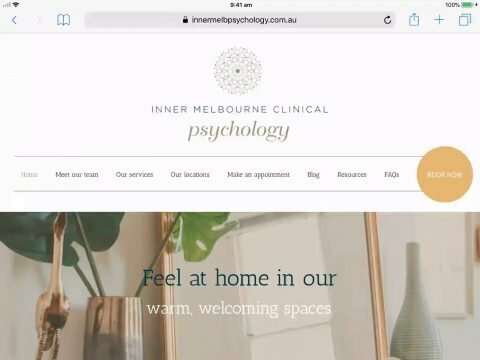 Krafthaus helped Inner Melbourne Clinical Psychology to create a modern website with unlimited page content building system. 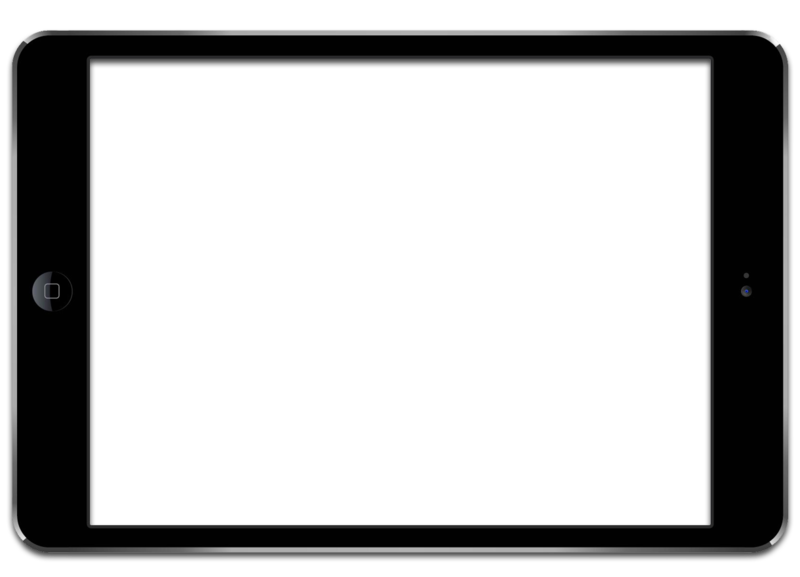 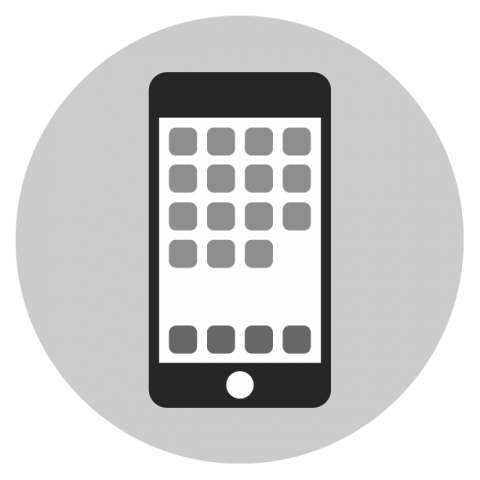 The website has multiple 3rd party integrations to make it more powerful. 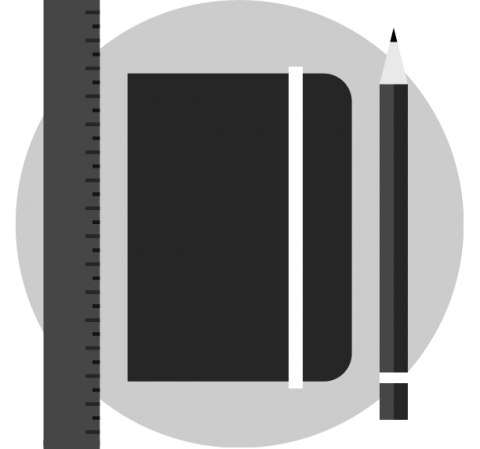 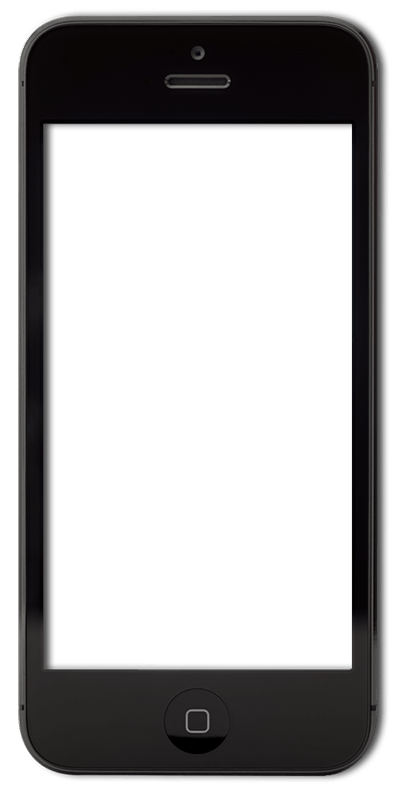 Krafthaus also consulted on the site and content structure for Search Engine Optimisation which has helped build the practice from a one-person team to three offices. The owner has been able to grow the website as the team has expanded with little to no external involvement.